With the release of Xamarin 3, I wanted to create a quick video to tell everyone about the hot new features in this version. 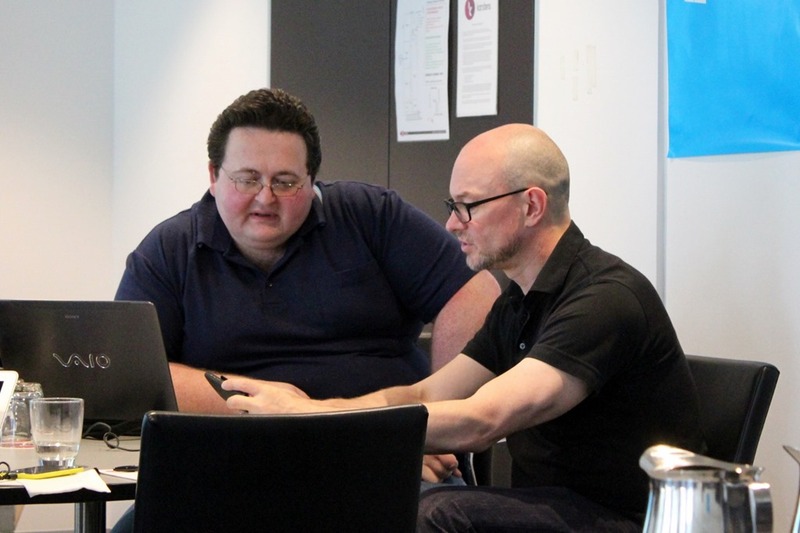 Recently I teamed up with the local Microsoft Australia DPE team to run 1 day training events around Australia. 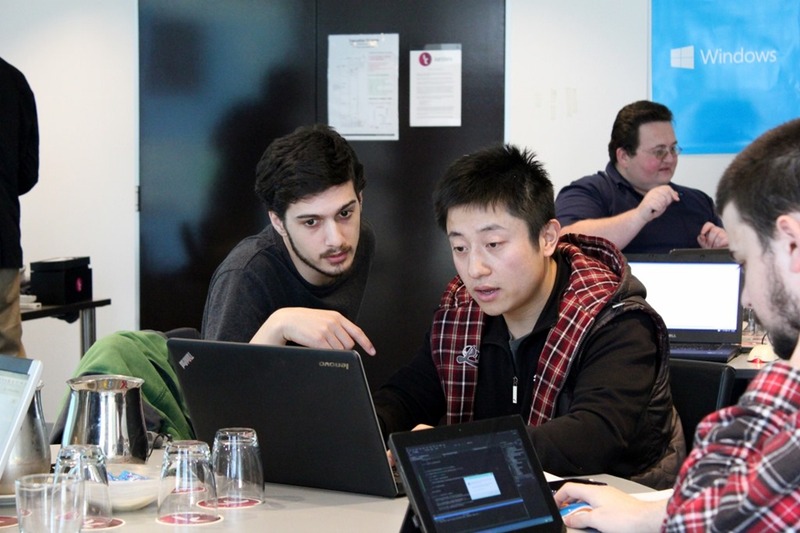 It taught the attendees how to get started with Windows Azure website and deploy their own ASP.Net MVC app that takes advantage of SQL Azure and a suite of other technologies. I decided to run these events differently to how they are usually done. Traditionally these events are run as “Hands on Labs” days. But I think this format is of limited value. A presenter stands up front and briefly talks about a topic for 20 minutes, and then attendees do the exercise themselves independently. But I always see some attendees breeze through the labs and sit there bored. Meanwhile other people struggle to make any progress, and feel frustrated as they are always rushed along. Instead I thought there was more value in seeing how another developer works. As a consultant I an constantly exposed to the work habits of other developers, and pick up many new techniques just watching other people work. Many of the attendees are either very new to the Microsoft stack, or they have been working with the same people for an extended period. 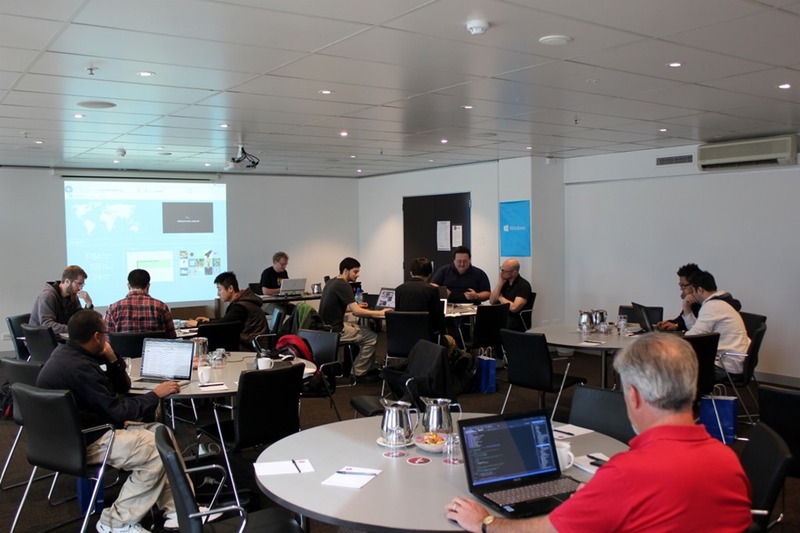 For these reasons I instead ran the day as an 8 hour non-stop deep dive in how to create your own website and have it published to Windows Azure. After showing everyone how easy it is to get a complete custom built deployed out to Azure Websites for free, I talked about the power the gives every developer. Next week they could go home on a Friday afternoon, start creating a site, and by Sunday night they can deploy and show it to a few people. 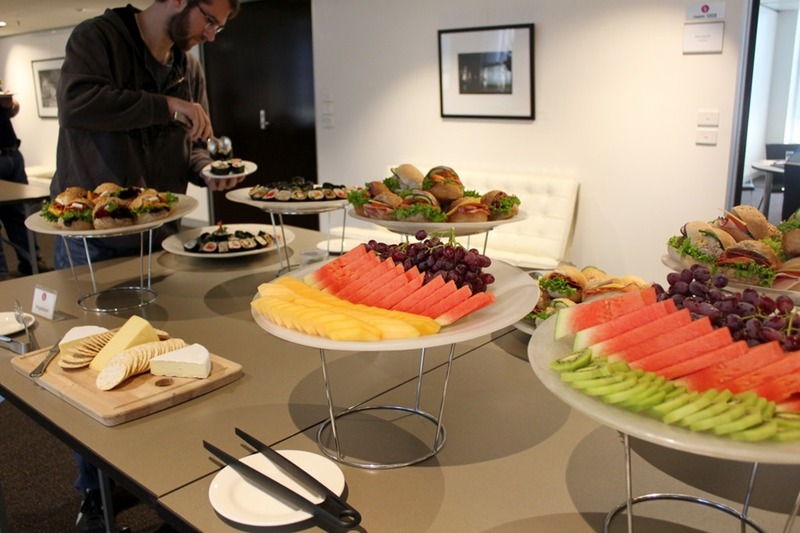 There was a Microsoft Windows //publish event hosted in Melbourne on the 17th May. So naturally I put my hand up to help out at the event. 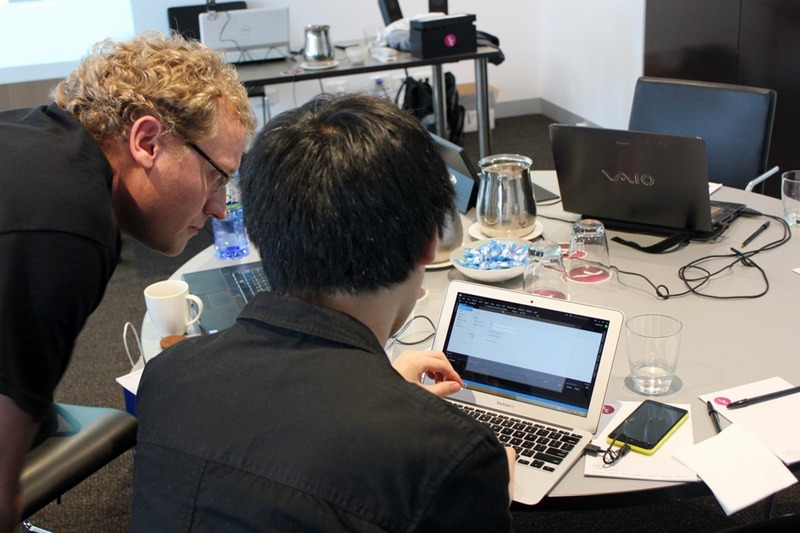 The Windows //Publish event https://publishwindows.com/ was a chance for people that are building apps to get together, and work on polishing their apps and getting them deployed. The event saw a lot of enthusiastic people attend. The best part for me, was walking around and having people ask me for advice about their app. Being able to provide assistance to make their apps just that little bit better is a great feeling. But it was also great to look around and see everyone help each other out with advice. The catering at the event was lovely. Sushi and fresh fruit! 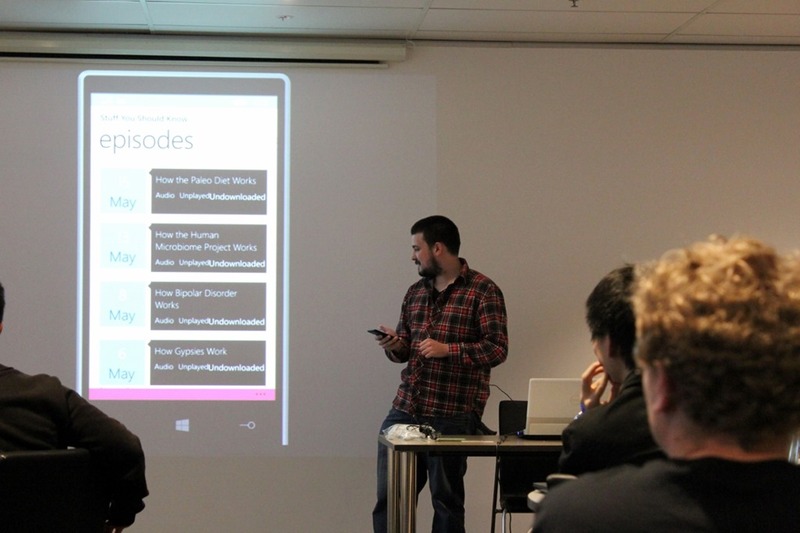 After lunch, people gave short presentations to showcase their apps.